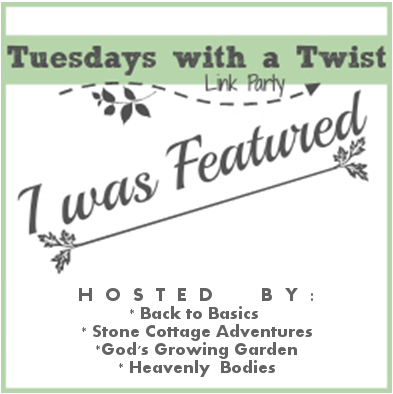 Stone Cottage Adventures: Tuesdays with a Twist #184 Time to Party!! Tuesdays with a Twist #184 Time to Party!! Our News This Week... The weekend weather was absolutely stunning again! Lots of work was done on our kitchen, more stripping and sanding. I'm almost to the fun part... PAINTING! ;-) I purchased some new baby chickens. 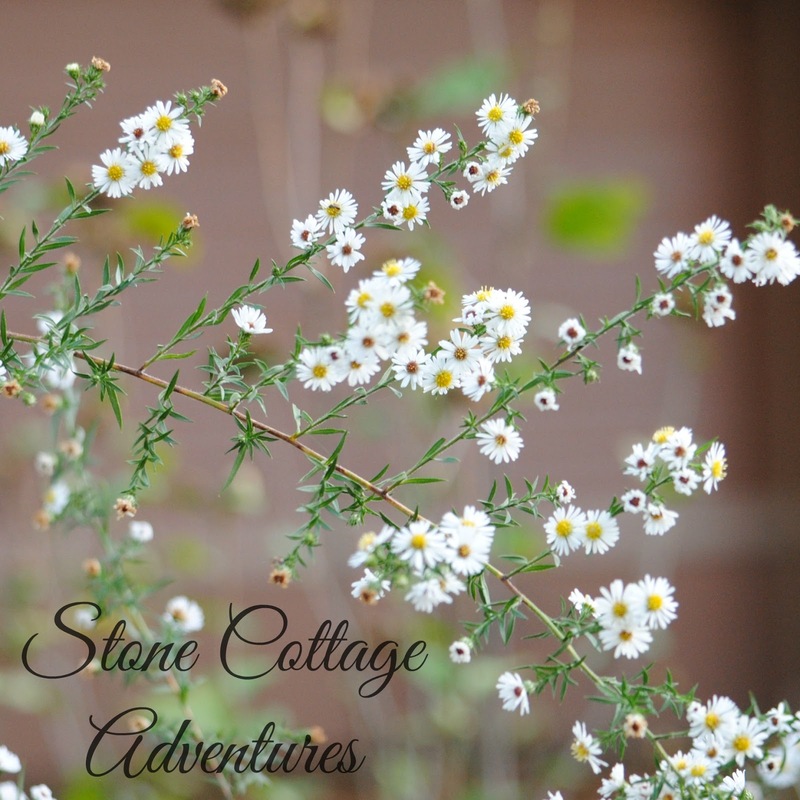 They are so cute when they are just little puffs! Have you joined the Halloween Blog Hop and $100 Giveaway I am co-hosting? This is the last week! It's been a lot of fun! The winner will be announced on Halloween Night! What a sweet treat!! No features for me this week. Boo! Thank you for the party. Have fun with your baby chicks! 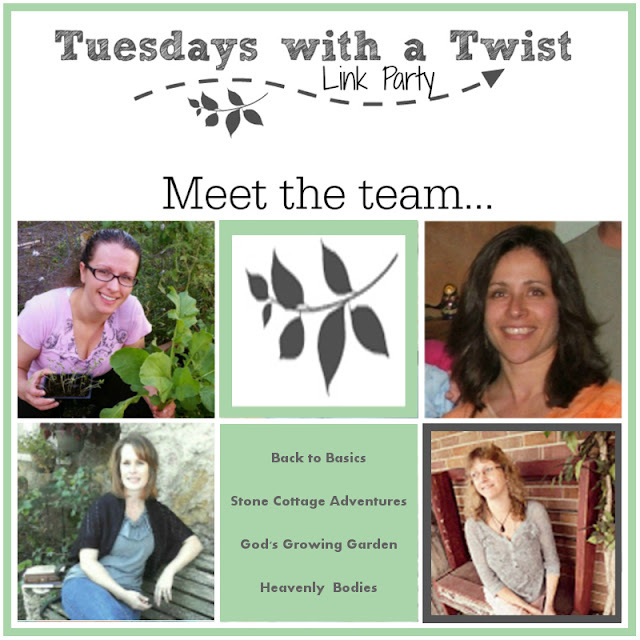 Thank you Marci for hosting Tuesdays With A Twist 184, appreciated. looks like a very fun meme and will join in soon!